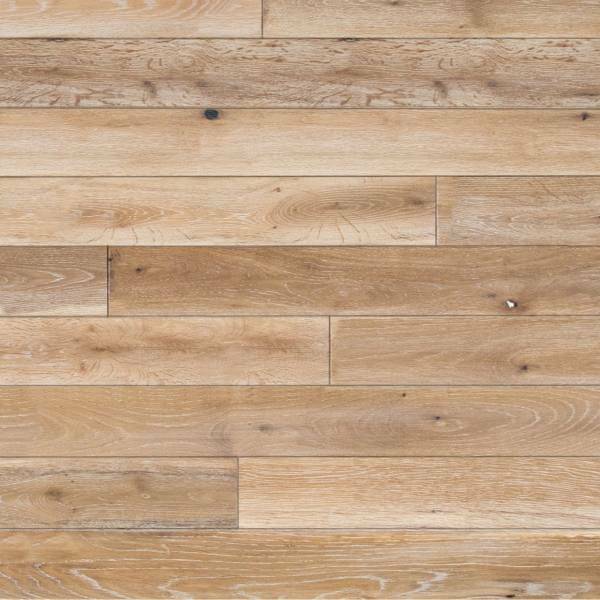 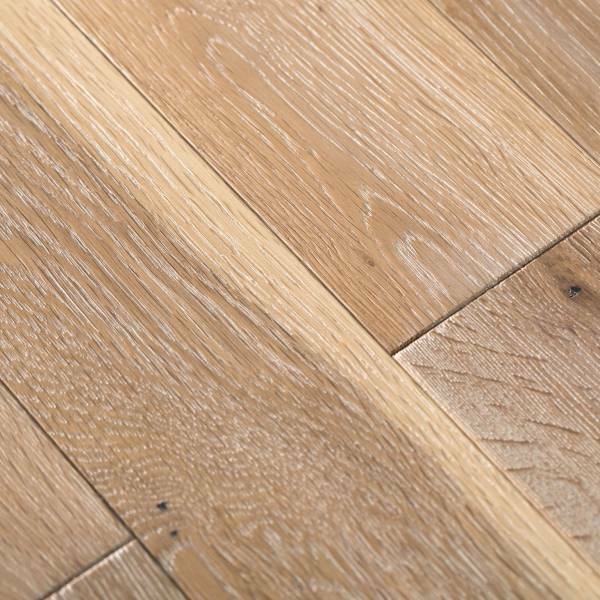 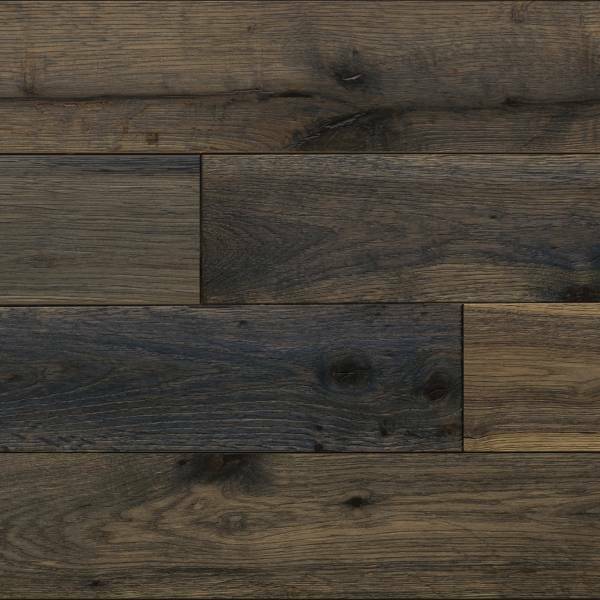 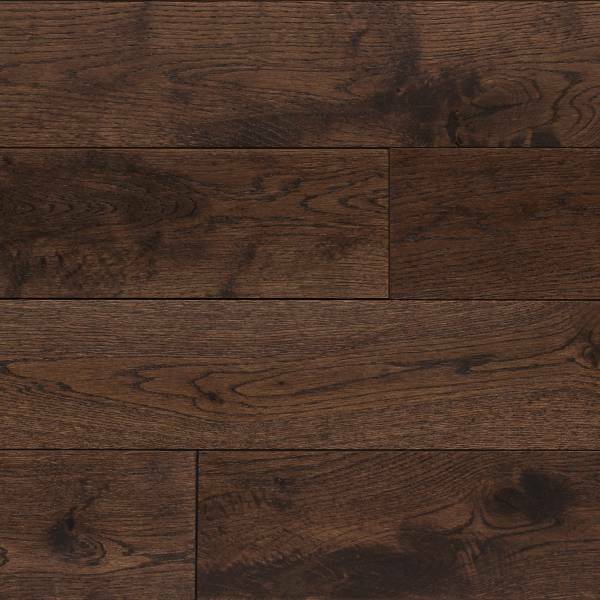 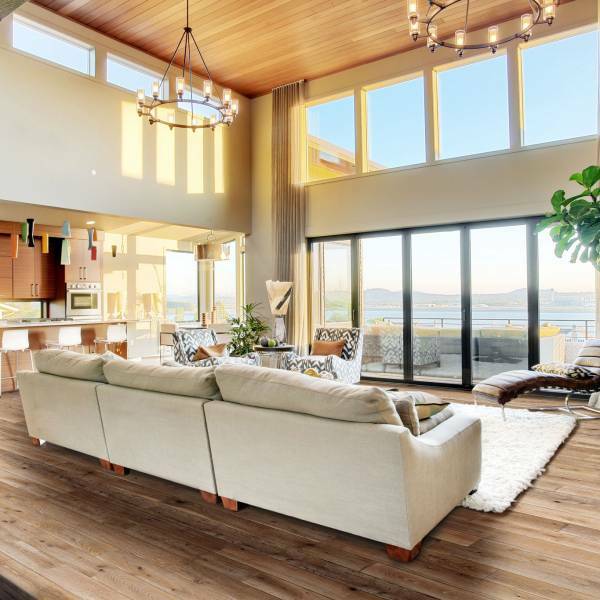 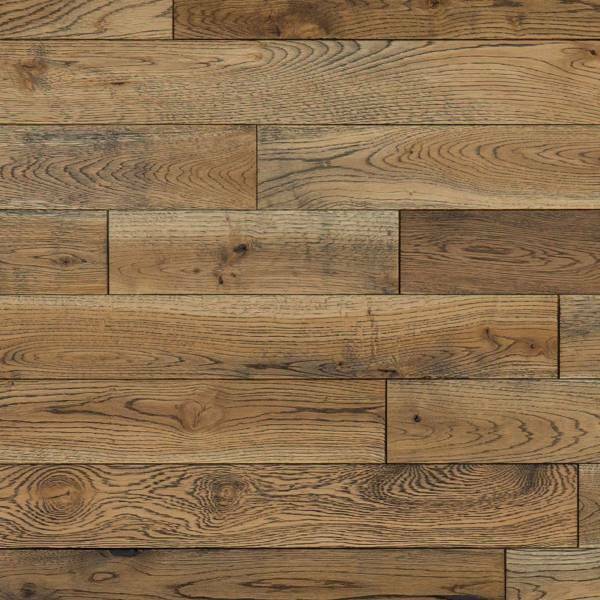 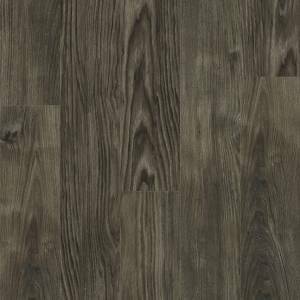 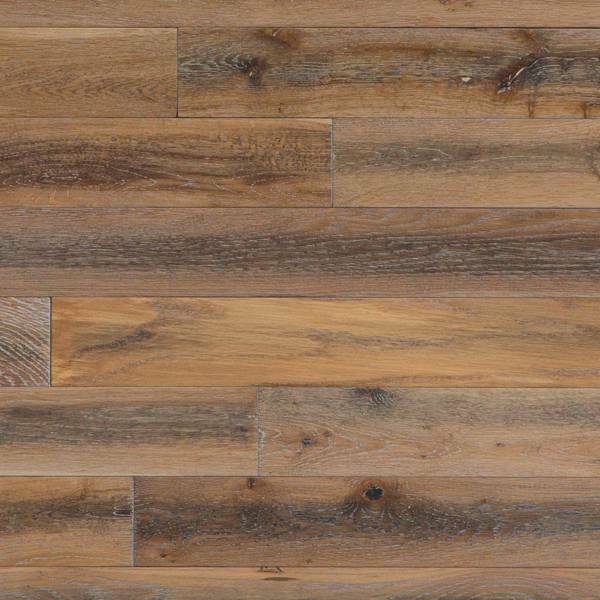 Cobblestone Creek Solid Hardwood Collection by Paramount Flooring is a true wire-brushed floor with colors that span both vintage and modern looks. 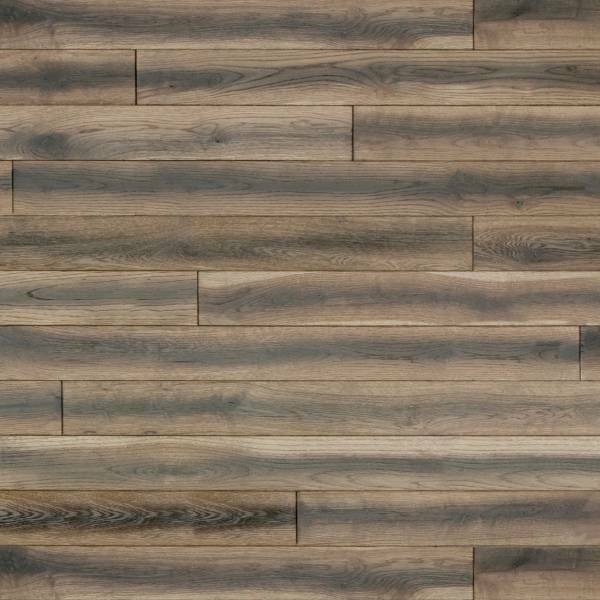 The soft matte surface finish gives you an oil finish visual without the maintenance and expense. 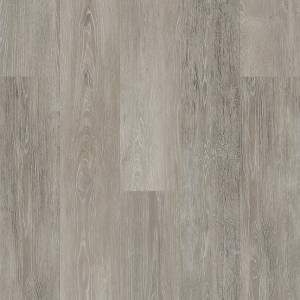 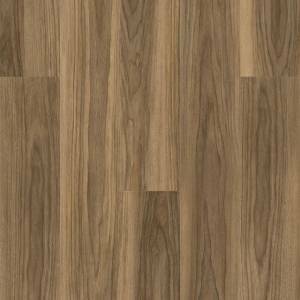 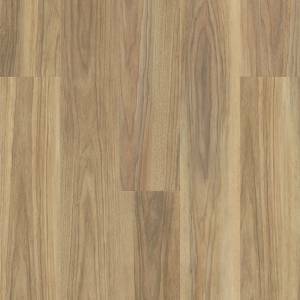 This 3/4x3-1/2 inch solid product is available in 6 colors.